There are a variety of types and causes of personal injuries. Here at French Family Chiropractic in Clarksville, Dr. French uses the latest techniques to treat the wide variety of conditions often resulting from various causes of personal injury. Automobile accidents account for the majority of personal injuries in the U.S. The blunt force of the impact potentially results in different types of injuries. The American Chiropractic Association (ACA) explains that approximately two-thirds of all individuals involved in an auto accident develop whiplash. Whiplash symptoms vary from one person to another, potentially including stiffness or aching in the back of the neck, headaches, stiffness or pain in the shoulders and arms and other symptoms. Other common personal injuries include slip and fall accidents and workplace injuries. 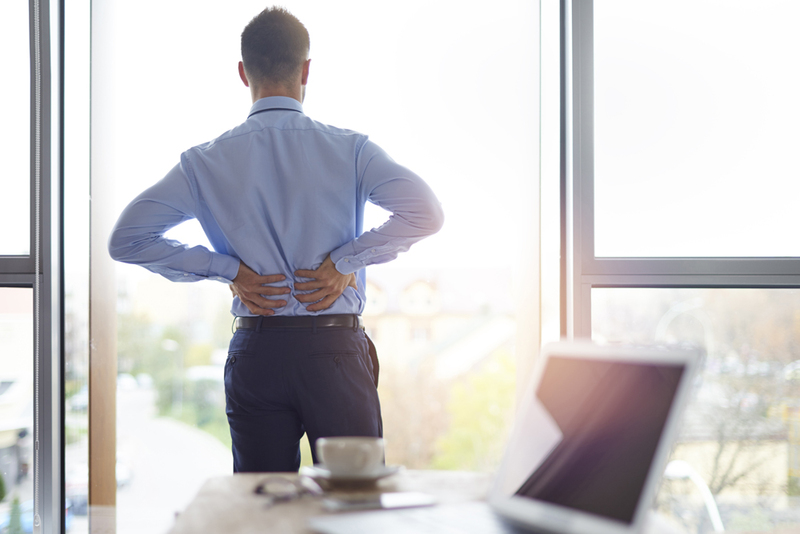 Personal injury accidents, whether from an automobile accident, slip and fall incidents, or other types of personal injuries, often results in injuries to the upper and lower spine. After performing a comprehensive exam, our personal injury chiropractor develops an individualized treatment plan to best treat your injuries and help you reach your best state of wellness. Using the least non-invasive, yet highly effective techniques and services, our team helps you meet your overall wellness objectives. Spinal manipulation is often used as a treatment for back pain and many other painful conditions as part of the comprehensive plan put together by your chiropractor. Depending on your specific symptoms and injuries, techniques like massage therapy with stretching and exercising might also be used as part of your comprehensive healing plan. Complementing chiropractic care with other services proves effective at relieving both acute and chronic pain. Our team helps diagnose and treat your personal injuries, allowing you to return to your best possible state of wellness and normal lifestyle. Our chiropractor realizes that your injuries are exclusive to you. You receive individualized treatment directed towards your specific needs. Dr. French will discuss your medical history and your personal injuries with you. Having an honest, in-depth conversation with us is important to your treatment. This is because there are sometimes other issues that occur beyond the physical pain of personal injuries. Contact French Family Chiropractic in Clarksville for your personal injury chiropractor treatment and for all your wellness needs. Call us at (931) 919-2869 to schedule an appointment.